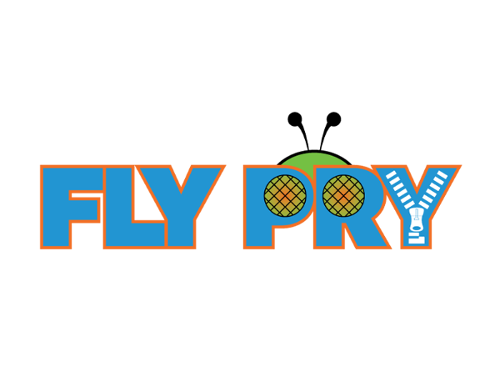 We're ready to launch our latest product, The Fat Fly, on Kickstarter. We should have clearance to launch on 2/17/16. Check us out!